Constructed: 2950 – 1600 B.C. Stonehenge is located in the English county of Wiltshire, about 2 miles west of Amesbury and 8 miles north of Salisbury. It is only 90 miles west of London. 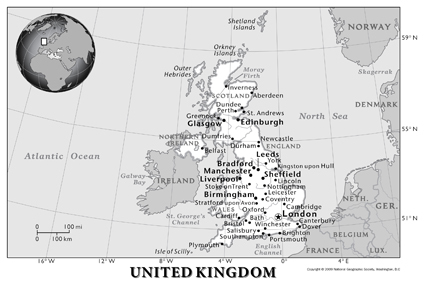 Gatwick Airport or Heathrow Airport in London are the two international airports closest to Stonehenge. 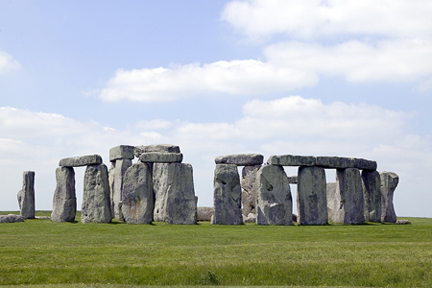 The nearest train station to Stonehenge is Salisbury about 9.5 miles away. From London the trains depart from Waterloo Station to Salisbury. Ranked #1 hotel in Amesbury by Tripadvisor. Set in rolling countryside, Holiday Inn Salisbury-Stonehenge is a stylish base for exploring Wiltshire's famous monuments and historic towns, and a handy stop-off for trips between London and Devon. Paintings and sculptures by local artists brighten the boutique-style Lobby of this ultra-modern 4-storey hotel. Fairlawn House is a fine Georgian Grade II listed town house offering a warm welcome and friendly service in lovely surroundings and at an affordable price including a delicious breakfast. Fairlawn House is conveniently situated in Wiltshire's beautiful countryside. 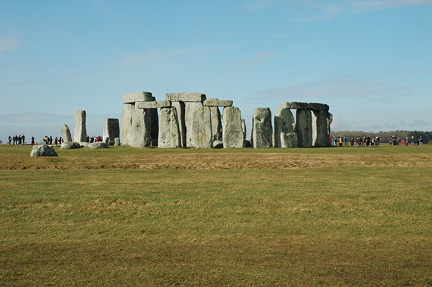 It is only 2 miles from historic Stonehenge and 8 miles from the Cathedral City of Salisbury. Rollestone Manor is a beautiful grade II listed historic house which has been in the Smith family for more than sixty years. It is ideally located on the edge of the village of Shrewton just 2 miles from the World Heritage Site of Stonehenge and minutes from the A303, with easy access to the cities of Salisbury and Bath. Have you already visited Stonehenge or plan on visiting? Do you have an interesting Stonehenge travel story? We would love to hear about your Stonehenge travel experiences, your reviews of hotels, restaurants, or tours, your top travel tips and any recommendations...anything about the Stonehenge travel that you can share with us. From famous Salisbury and Stonehenge to the beautiful Georgian city of Bath, you'll see it all on a cultural day trip from London. The tour includes travel by luxury coach and guided tours of Salisbury Cathedral, Stonehenge and the Roman Baths. There is also free time to explore Bath at your own pace.